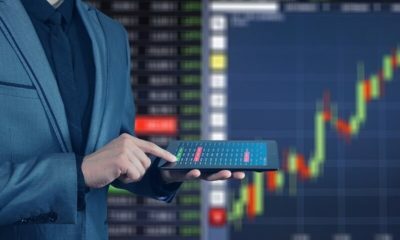 The official post of the Bittrex platform has revealed its plan that on September 5th USD trading pair will be launched for Cardano (ADA) and Zcash (ZEC). Moreover, the team also assured that the Bittrex accounts that were formed in August are ready for USD trading. The newcomer can freely deposit or withdraw USD by visiting here. On August 20, the platform has accessed to USD markets for many tokens including BTC, ETH, USTD, TUSD, ETC, and XRP, these coins are now ready for the trading purpose. Well, soon two more tokens named ADA and ZEC will be added to the list. 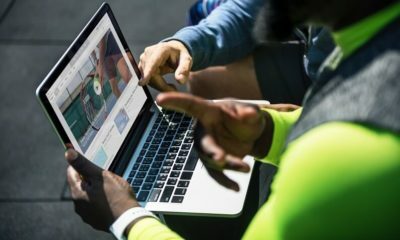 Bittrex is continuously expanding its fiat market by enabling customers to purchase the digital coins on the platform. The platform has also made clear that the customers will gain abundant of experience to trade with the US dollars along with the USD trading pairs that may be present only on Bittrex. 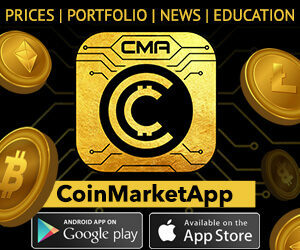 The platform will continue to add more coins on its USD markets for making it more convenient, secure and fast trading option compared to other traditional platforms. 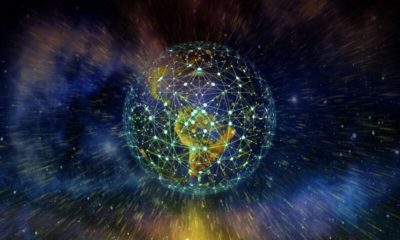 In addition, it may offer the world’s innovative blockchain projects for the customers. The platform has a big dream and in order to make it true, the experts are working day and night. 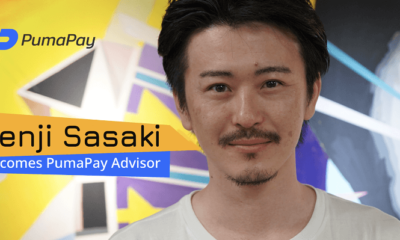 The team stated that once the proper research has been done on the coins as well as of the market strategies then only it will be introduced for wise and the deserving customers. 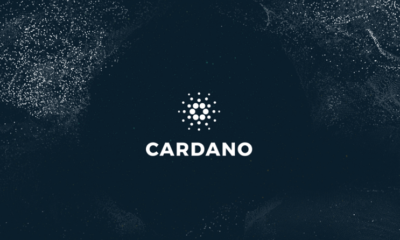 Cardano and Zcash are under review and will be added once the process has been completed. 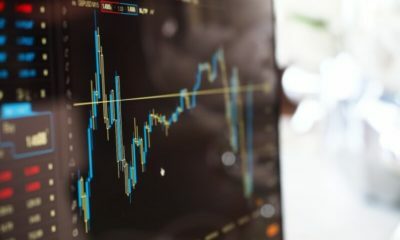 The sources then suggested the ways how Bittrex decides to choose the coins before listing on USD markets. The expert team takes the proper time to minutely observe the pros and cons of the tokens before implementing it for the users to trade. You might be wondering that why it is treated as a big deal for Bittrex to offer the fiat trading for the customers. 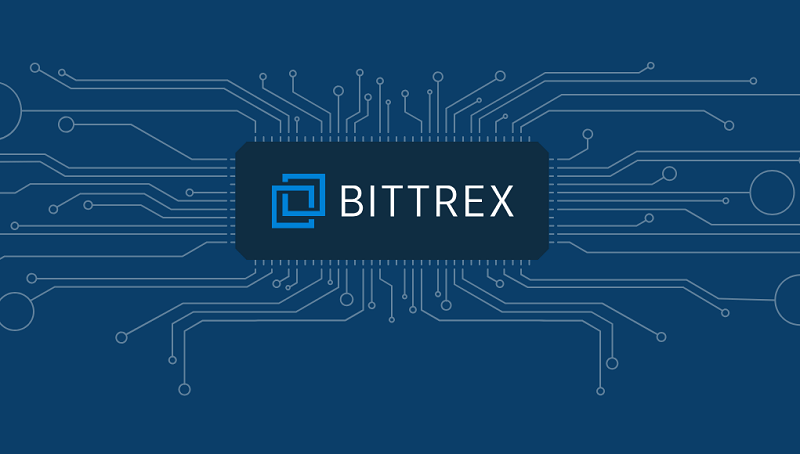 The important part is that Bittrex is the leading firm based on trading, moreover, it is a hub of innovative tokens available across the globe. By adding top currencies on the platform it is providing unique trading and purchasing option for the customers in a more secure and reliable form. In addition, the platform adopts the phase strategy to execute the plan that makes it more reliable and trustworthy. The fiat market is established not at one go rather through a planned phase that enables it to offer the highest service possible. You don’t need to worry, these are just the beginning as their hard work shows that in coming future they will come up with more recognized currencies and projects. Till then enjoy the coins that are available.